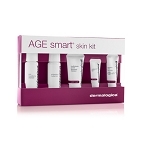 Vitamin A and antioxidant vitamins C and E improve elasticity and smoothness while scavenging free radicals. 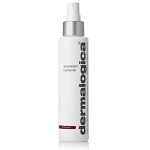 Organic Silicones shield vulnerable skin and Seaweed Extract helps firm skin while reducing the appearance of fine lines. Contains no artificial fragrance or color. Love this product have been using it for almost a year. It feels like silk when it goes on. I dot it on and pat it in. Great product I hate to be without it! Great eye cream. 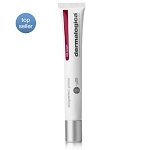 Could be a little more easily to smooth under eyes to eliminate tugging at the skin but overall, a very good product. Been using for about 15 years if not more. It was recommended by a friend & am Very much satisfied. 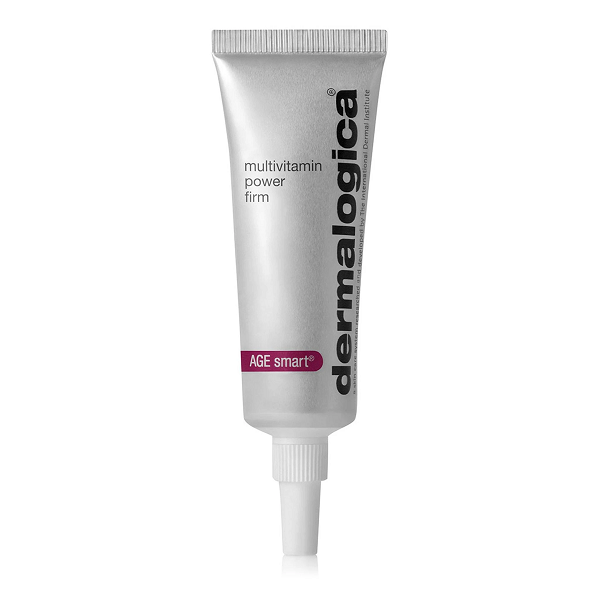 I have used this product for years.Great for around eyes and mouth.I use every day. Best eye cream I've used. I also use it on my upper lip. I've been using this produce for about a year. It is the only eye cream I have found that can be used under makeup, yet feels silky on the skin. I also use it on my upper lip to stave off wrinkles. I'll let you know in 10 years if it worked!